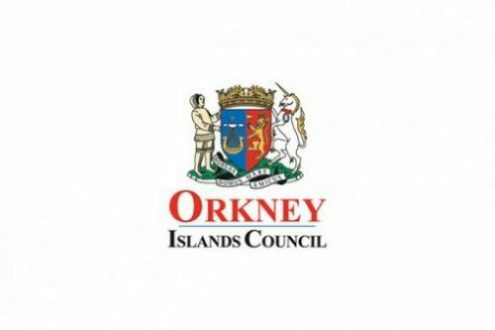 Orkney Islands Council say this morning that temporary repairs have been put in place after damage to a fibre optic cable in Kirkwall resulted in major IT problems at a range of Orkney Islands Council facilities yesterday. Following the repair work, computer networks have been restored to all of the facilities, which included schools, care homes, Marine Services at Scapa and the Warehouse Buildings in Stromness. The council’s IT team will continue to monitor the situation.